Mother’s Day is just around the corner, which means it’s time to start planning an extra-special way to celebrate. While it’s not always easy to find the perfect gift, we think a leisurely lunch at a wine farm or lavish six-course meal at her favourite restaurant should do the trick. The following restaurants across South Africa are offering special menus and activities for moms and their families on Sunday 8 May. 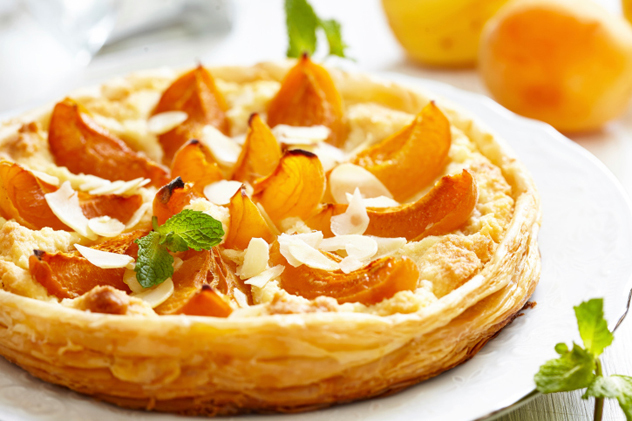 An apricot and almond tart. Photo Thinkstock. This popular restaurant will be hosting a French-infused feast on Mother’s Day. Families are invited to enjoy a delicious Sunday lunch roast for R175 per person. Pay R485 per person for a decadent Mother’s Day four-course menu with an optional wine pairing for R40 per course. The dishes include steamed mussels with fresh cream gremolata, marinated black mushrooms with goat’s cheese, mustard-crumbled rack of lamb, and a white chocolate espuma for dessert. There is also a children’s menu for R115 per person if you’re taking the little ones along. The newly refurbished Clico Restaurant. Photo supplied. Enjoy a three-course lunch with live entertainment and a surprise gift for mom for R295 per person. The set menu includes a delicious lunch with live music by Ettienne Rudolf in a beautiful country setting. Booking is essential on 071 354 6622. Enjoy a Mother’s Day Buffet Brunch with a view served on the 7 and 8 May charged at R795 per person. Alternatively, book for a three-course set dinner for R595 per person. Treat your mother to an à la carte lunch from 12pm. The lunch includes live entertainment and a glass of sparkling wine for mom on arrival. Spoil mom with a delicious four-course lunch from 12.30pm on Sunday 8 May. The cost of R550 per person includes a glass of bubbles and a gift. 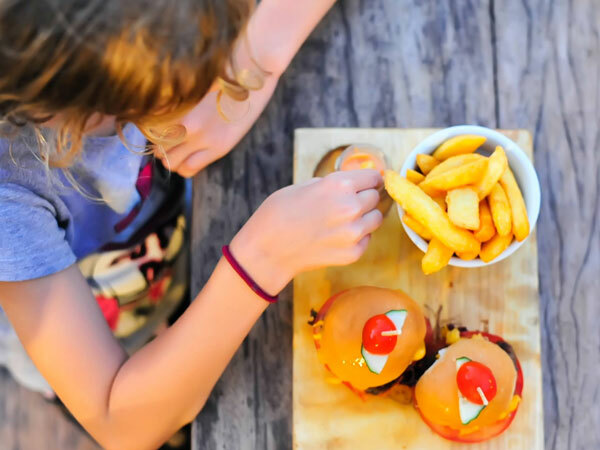 Little ones under 12 years of age can also enjoy a lunch menu for R320 per child. Book an à la carte lunch for mum on her special day. The meal will also include a welcome drink and a gift for mom. Booking essential. 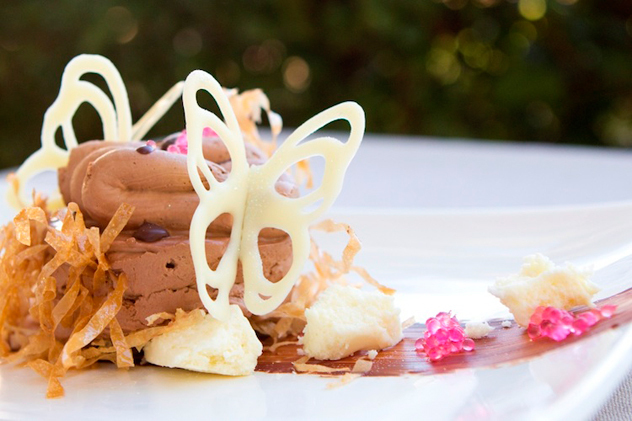 Spoil mom with a three-course lunch menu for R400 per person. (R200 for children under 12.) 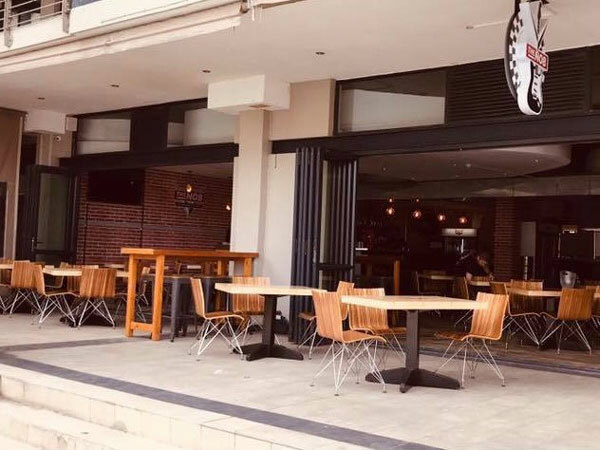 The dishes will include starter platters for the table, with a range of antipasti and freshly baked breads, mains of kingklip, beef medallions or stuffed chicken, and a delicious dessert buffet. Places are limited and booking with pre-payments is advised. Limited mother-and-daughter spa packages are available on the day for R690 each. For bookings, contact Naidene on 011 292 7000 or email ncary@legacyhotels.com. Treat mom to a three-course lunch buffet with a surprise gift for R245 per person. (Children under the age of 12 pay R120.) Menu highlights include lamb-and-lentil soup, roast pork belly with baked apples, chicken curry, malva pudding and a cheeseboard. Pay R315 per adult and R185 for kids between the ages of four and 12 for a communal feast with live entertainment and a welcome drink. The set menu includes dishes like sweet-potato-and-biltong soup, East African beef fillet and a dessert platter. 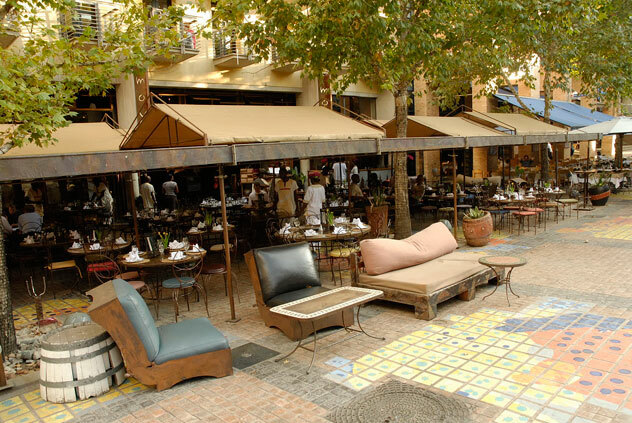 The exterior at Moyo Melrose Arch. Photo supplied. Indulge in a lunch buffet with live entertainment and a welcome drink for R315 per adult. 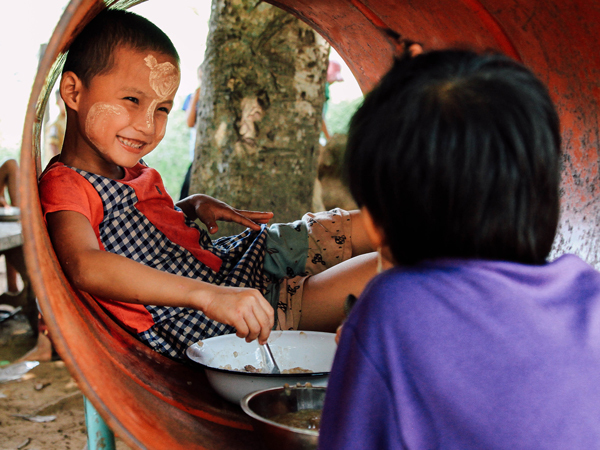 (Children between the ages of four and 12 pay R185; those under three eat for free.) Buffet items will include mini lamb-curry bunny chows, roasted-cauliflower-and-bean salad, chermoula-grilled fish, a carvery with whole spring chicken, interesting sides, and a large dessert selection. Enjoy a breakfast buffet piled with a morning feast for R195 per person. The buffet includes everything from yoghurt and cereals to muffins, eggs, bacon and a coffee station. 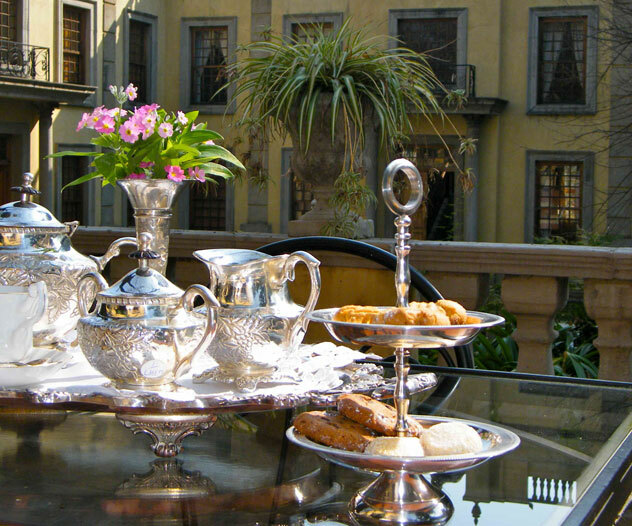 Alternatively, treat her to a special high tea for R170 per person. Enjoy a delectable buffet lunch while listening to live entertainment from 12pm to 3pm. The lunch costs R360 per person and includes a large buffet spread, a rose-petal martini on arrival, and a special gift for mom. There is also kiddies’ entertainment with games and child minders. Children under 12 can enjoy the buffet for R180. 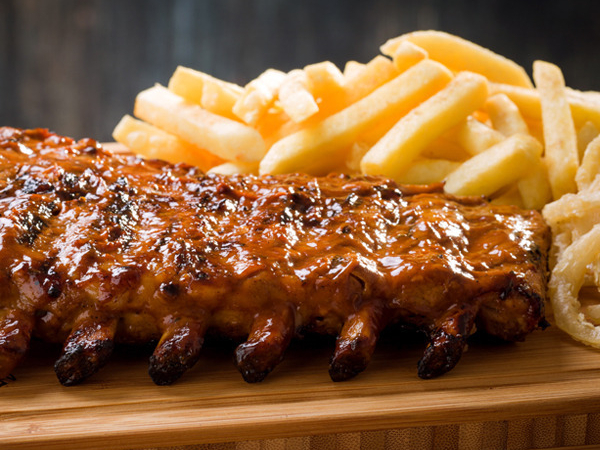 Tuck into a three-course lunch for R527 per person. This includes a welcome glass of Steenberg bubbly and a gift for mom. Alternatively, treat her with a full-body soy-candle massage and classic high tea for R735 per person. High tea at Terrace at Fairlawns. Photo supplied. Spoil your mother with a three-course set dinner for R595 per person or a four-course set lunch, served on 8 May, charged at R750.00 per person (includes a complimentary glass of MCC on arrival). Express your appreciation with a traditional home-style Mother’s Day lunch buffet for R239.95 per person. The spread will include a range of salads, seafood dishes, a carvery selection and a buffet of scrumptious desserts. Look forward to highlights like a creamy garlic-and-mussel pot, Chinese five-spice pork belly, and apple crumble with vanilla custard. Get the family together for a day of creativity at the Paint Nite Mother’s Day event. The price is R550 per person and includes a fun day of painting your very own canvas to take home. The venue will open at 11am. Your Paint Nite ticket includes painting supplies only; food and beverages can be ordered at the bistro. Booking is essential on 012 993 3638 or info@thecollection.co.za. Mother’s Day brunch includes freshly squeezed orange juice, yoghurt panna cotta and fruit, croque monsieur with smoked bacon crumble, and a rhubarb-and-plum tarte tatin for R195 per person. Alternatively, opt for the four-course lunch with canapés on arrival for R385 per person. Children aged four to eight pay R175. Highlights include vegetable lasagne with roast aubergines baby marrow and peppers, poached chicken with pearl-barley risotto; pork belly with Jerusalem artichoke crisps; and a tarte tatin for dessert. A desert on offer at De Kloof. Photo supplied. Pay R325 per person for a lavish Mother’s Day lunch buffet with a complimentary glass of Kievits Kroon bubbly. The buffet will include a host of healthy salads, homemade breads and hot dishes including fish, chicken, oxtail and vegetarian pasta and curry. The lunch will be followed by malva pudding and custard, mini koeksisters and apple crumble. Booking is essential. Say thank you to mom this Mother’s Day by spoiling her with a delicious Sunday lunch spread at this spa. 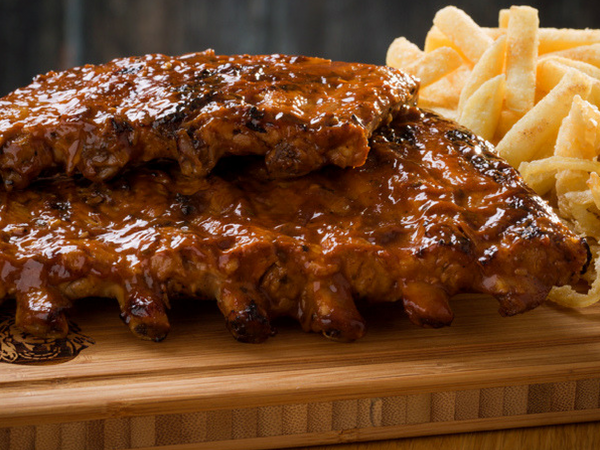 Pay R280 per person for a buffet selection of starters, carvery, mains and desserts. Highlights include chive-and-mascarpone salad, bacon-and-leek quiche, garlic-roasted leg of lamb, line fish with coconut velouté, Thai green curry, and an ending of croquembouche or mini baked Alaska. Pay R350 per person for a delicious Mother’s Day lunch accompanied by live musical entertainment by Jannie Moolman and Corlea, who will be performing duet tributes as well as their own compositions. Take a trip to the game reserve and let the chefs spoil the mom in your life with a lunch buffet at the Tshukudu lapa with entertainment by vocalist Stuart Reece. Dishes will include homemade breads, creamy asparagus soup, matured roasted beef rump, mealiebake, stuffed chicken, and a tempting dessert selection. The lunch will cost R320 per adult and R160 per child aged six to 11. If you’d like to go on an additional game drive, add on R150 to your bill. Treat your mother to a tasty buffet lunch at this hotel restaurant from 12.30pm. The lunch costs R250 per person and includes a special gift for all the moms. 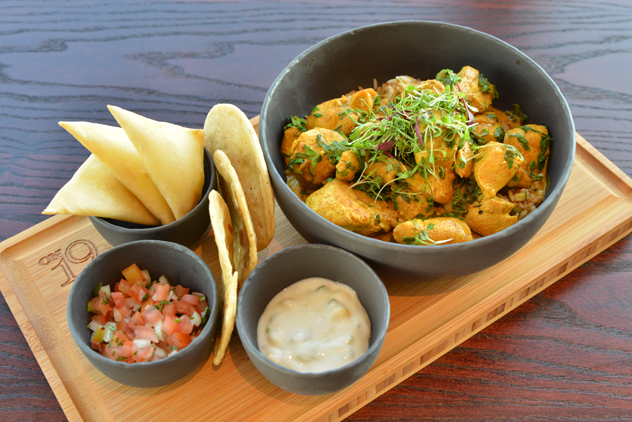 Pay R280 per person for a three-course lunch menu. Highlights include duck croustillant with Asian-marinated vegetables, citrus-cured salmon, slow-roasted shoulder of lamb with tomato-and-chickpea stew, prawn fettucini, and pear-and-pecan tart or dark-chocolate torte with naartjie sorbet. 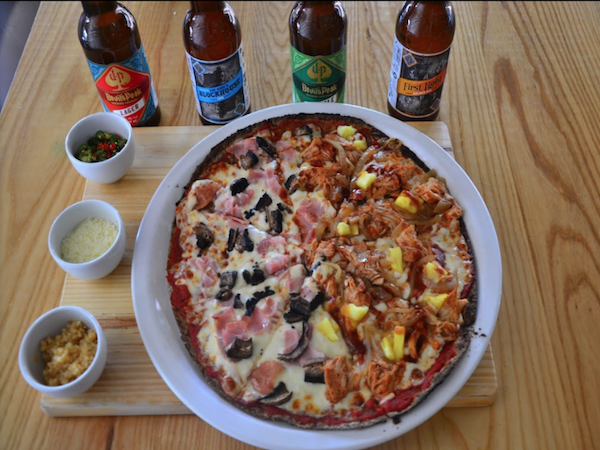 A meal on offer at 9th Avenue Bistro. Photo supplied. Enjoy a gourmet three-course Sunday roast done in the quirky café’s style for R250. They don’t have a liquor licence, so bring your own tipple to toast your mom. Treat your mother to a delicious buffet lunch at this ritzy hotel from 12.30pm to 3.30pm. The lunch costs R375 per adult and R180 per child under 12. This offer also includes welcome drinks, live entertainment and a gift for mom. Indulge in a lunch buffet with live entertainment and a welcome drink for R315 per adult. (Children between the ages of four and 12 pay R185; those under three eat for free.) Buffet items will include mini lamb-curry bunny chows, roasted-cauliflower-and-bean salad, chermoula-grilled fish, carvery with whole spring chicken, interesting sides, and a large dessert selection. 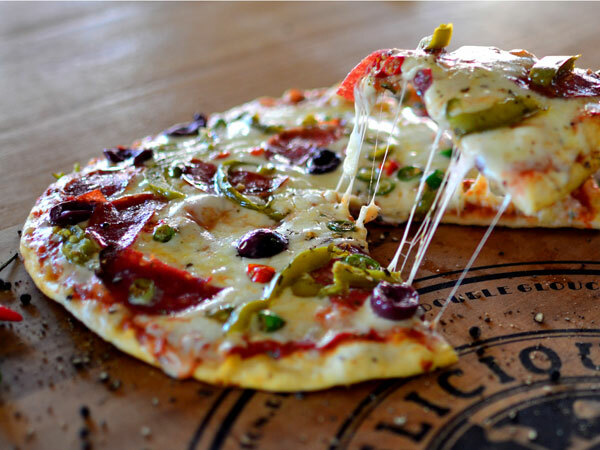 Tuck into a six-course lunch for R750 per person. The menu includes grilled oysters, butter-poached baby crayfish, wild mushroom chicken Ballantine, beef medallions, and orange-blossom passion-fruit cheesecake for dessert. 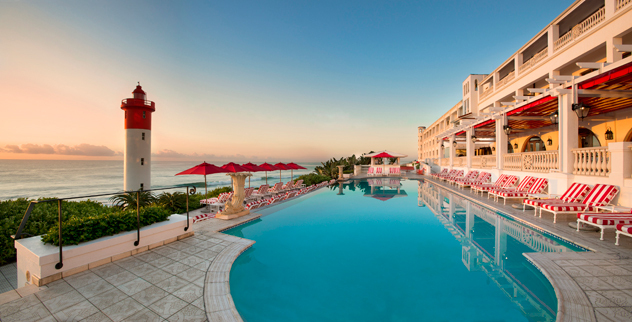 Magnificent views from the The Ocean Terrace at The Oyster Box. Photo supplied. Treat mom to a lavish buffet with a complimentary welcome drink and a surprise gift for R425 per person for lunch, or R375 for dinner. Treat your mother to a sumptuous buffet lunch at this elegant restaurant from 12.30pm. The lunch will cost R450 per adult and R225 per child under 12. Celebrate Mother’s Day with a Tea by the Sea buffet for R275 per person, or enjoy a lavish lunch buffet with the family. The buffet costs R465 per adult and R235 per child under 12 and will include German baked breads with a selection of dips, a traditional cold meat platter, a cold buffet, carvery, a hot buffet and a wide selection of desserts. The cost also includes live music and a surprise gift for mom at the end of the day. 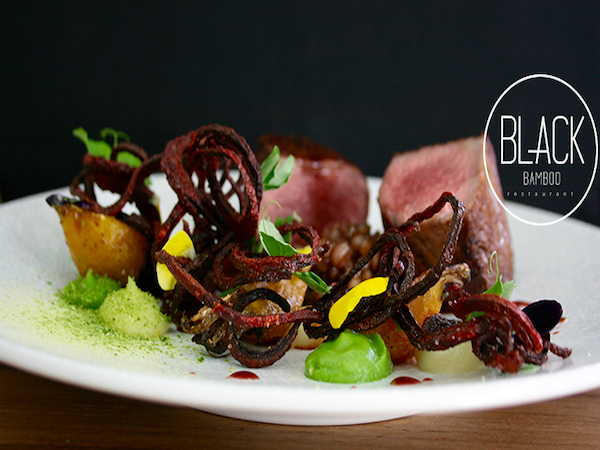 Treat mom to a lingering lunch with a seven-course tasting menu for R420 per person. Enjoy elegant dishes like house made goat milk ricotta with beetroot and apple, East Coast sole with pumpkin emulsion, beef sirloin with truffle and sage and carrot cake with candied walnuts and a cream cheese foam. For Mother’s Day, this stylish spot is serving up an oyster-and-bubbly special. Receive three oysters and a glass of Veuve Clicquot for only R195. This promotion will be available on Saturday 7 May and Sunday 8 May 2016. Pay R315 per adult and R185 for kids between the ages of four and 12 for a communal feast with live entertainment and a welcome drink. The set menu includes dishes like sweet-potato-and-biltong soup, East African beef fillet, and a dessert platter. Celebrate with a special three-course Mother’s Day lunch and beautiful views at On19. The menu costs R350 per person and R185 per child aged six to 12. Kiddies younger than six eat for free. A curry dish at On19. Photo supplied. The special Mother’s Day lunch menu will include a theatrical performance that’s perfect for theatre-loving moms. Keep your eyes on their website www.stardustcapetown.com/wordpress/ for updates. 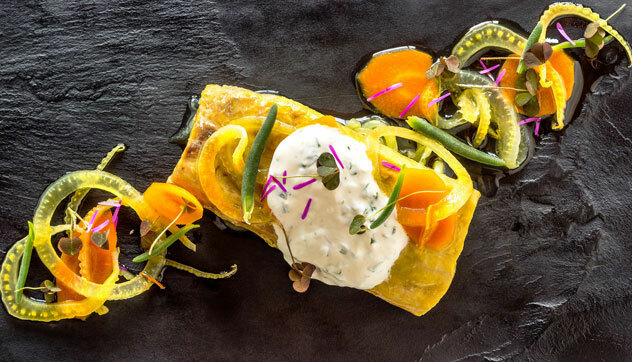 Head chef at the Vineyard Carl Van Rooyen has put together an indulgent three-course Mother’s Day lunch menu with each dish perfectly paired with Warwick wines. Highlights include a chilli-and-lime prawn pot with orange, fennel and spring onion salad; Malay-spiced pork belly with roasted capsicums, caramelised onions and apple cider jus; and white-chocolate cremeux with vanilla-roasted plums and thyme ice cream. The lunch is priced at R375 per person and includes a Lindt chocolate gift. Numbers are limited so book early to avoid disappointment. Treat her to a lunch menu designed by Michelin-trained chef Stefan Schmidt for R285 per person. The meal includes a choice of soups, plated starters and a huge buffet, featuring everything from roast chicken stuffed with lentils to Joostenberg pork infused with apple, caraway and sage. A decadent dark-chocolate noisette gateau with brownie soil, raspberry and orange parfait will be on offer for dessert. 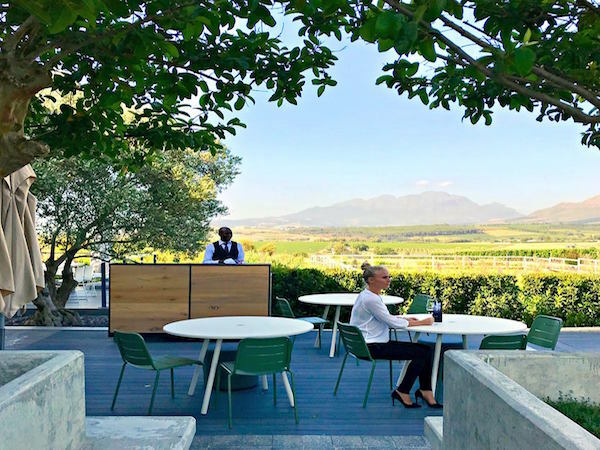 This popular spot will be offering a delicious four-course lunch for R500 per person created by executive chef Jean Delport. Dishes such as roasted free-range chicken with carrots, maitake mushrooms and crispy skin for mains and an ice-cream sandwich with mixed berries, vanilla and cremeux for dessert will feature on the Mother’s Day menu. Lakeside Lodge & Spa’s in-house restaurant will be offering a luxurious two- or three-course lunch for Mother’s Day by chef Kelly-Anne Pietersen. Set menu highlights include crown-roasted chicken breast with baby onion, mushroom, bacon and jus, and a salted chocolate tart with caramel popcorn and vanilla-caramel swirl ice cream. The lunch will be priced at R350 per person for two courses and R395 per person for three courses. The gorgeous setting at Benguela Brasserie & Restaurant. Photo supplied. 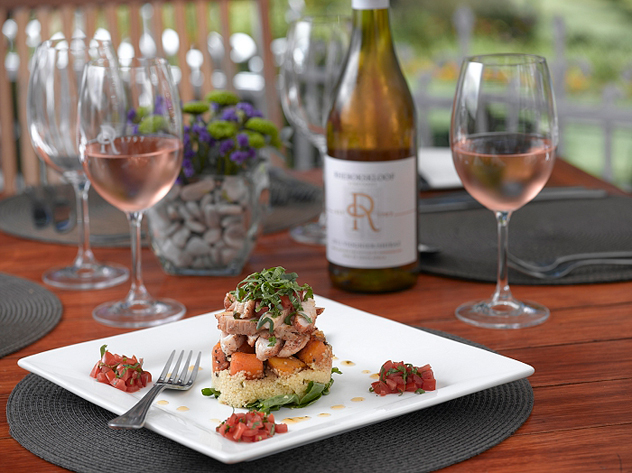 Surrounded by mountains and rolling lawns, treat mom to a three-course lunch for R250. The plated lunch will include highlights like Italian spring rolls with parma ham and mozzarella; pan-fried salmon trout with lemon-butter baby potatoes; and pear tarte tatin with vanilla ice cream. Spoil mom with a farm-to-table feast for R350. Chef Charl Coetzee will be creating a mouth-watering buffet that’s perfect for a celebratory lingering lunch. Options will include dishes like trout mousse and salads, pork belly, lamb chops and sustainable fish, followed by a range of sweets to choose from. 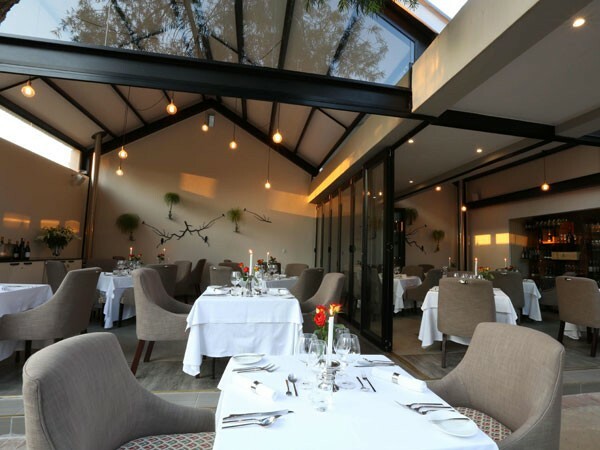 To celebrate Mother’s Day, this winelands restaurant will be hosting a special three-course Sunday lunch for R380 per person. All guests will also receive a welcome drink, and all moms will receive a special gift from the chef. Almost too pretty to eat. Photo supplied. Feast on a lavish lunch with mom at this pretty wine estate restaurant. The South-African-inspired menu will also include a free gift and glass of wine for mom. Contact the restaurant for prices. Celebrate your mom with a breakfast buffet (including a glass of L’Ormarins MCC Brut) for R150 per person, or a lunch buffet for R185. The breakfast offering includes options like frittata, speciality cheese and charcuterie, hand-rolled butter croissants and more. The lunch includes highlights like roasted lamb shoulder, chicken-and-leek pies, cauliflower-and- broccoli gratin, and lemon-meringue tart for dessert. Treat mom to an elegant three-course lunch menu for R350 per person (excluding wine). Highlights include deep-fried camembert with strawberries and balsamic cream; seared Norwegian salmon; and decadent black forest gateau with berry compote and chocolate shavings. Nederburg wines will be on offer by the glass and the à la carte menu will be available throughout the day. Each mother will be treated to a surprise gift from Nederburg. Make Mother’s Day extra special with a luxurious lunch on the estate. 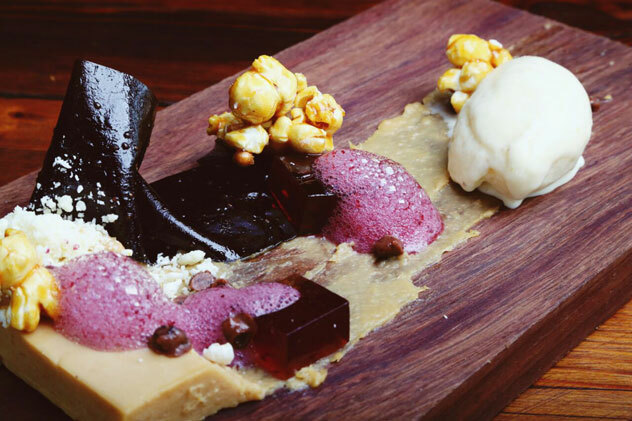 Look forward to trying the confit guinea fowl and salt-cured duck spindle, 18-hour sous-vide Karoo lamb neck with toasted pearl barley, and the chocolate black forest dessert with 80% hazelnut pot au crème and tonka-bean semi-freddo. As a special treat, all mothers will also receive a chocolate gift and wine tasting for two, courtesy of the estate. Tuck into a Mother’s Day lunch buffet with a glass of sparkling wine on arrival and a surprise gift for every mother and grandmother for R345 per person. (Children under 12 eat for R145 each.) The buffet includes delights like seafood chowder, charcuterie, and bobotie samoosas with homemade chutney for starters; roast pork shoulder, mild lamb knuckle curry and mellanzane parmigiana for mains; and bread-and-butter pudding, cheesecake squares and chocolate brownie bites for pudding. A meal on offer at the Rhebok Restaurant. Photo supplied. 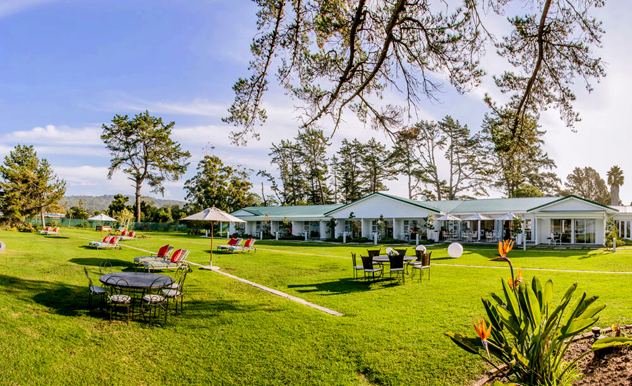 Enjoy a farm-style tea at Spier Hotel, complete with a complimentary glass of bubbly, a selection of dainty savoury and sweet treats, coffee and tea for R255 per person. Have we missed a great Mother’s Day special? Please let us know in the comments section below. Please note that while we take care to ensure the accuracy of this information, some offers and prices may change without our knowledge.